doesn’t have to die in the end! Sounds good to me! I’ve had the idea of this necklace for a while now, and yesterday I finally made one. I was kinda putting it off because I wasn’t sure if it was going to be one of those projects that seems like a good idea in theory and then turns out terrible once it’s made. But I think this turned out really cute, I will definitely really wear this! 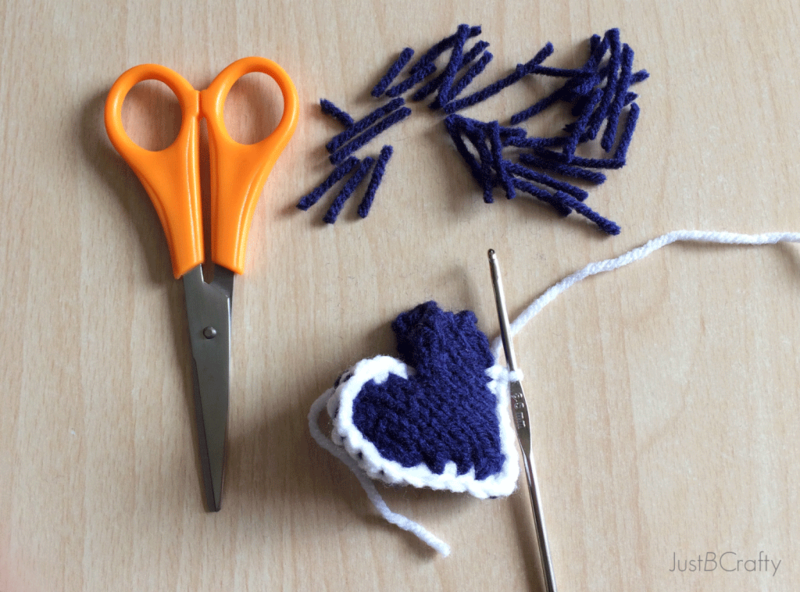 The pattern for the heart was inspired by these cute hearts found here. 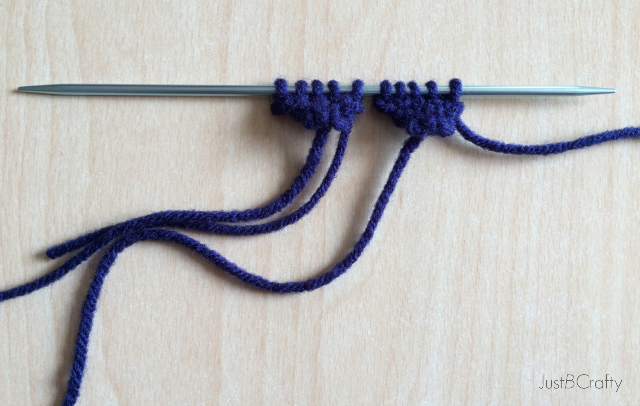 Cut yarn, and slide to other end of needle. On the same needle, cast on 3 stitches. 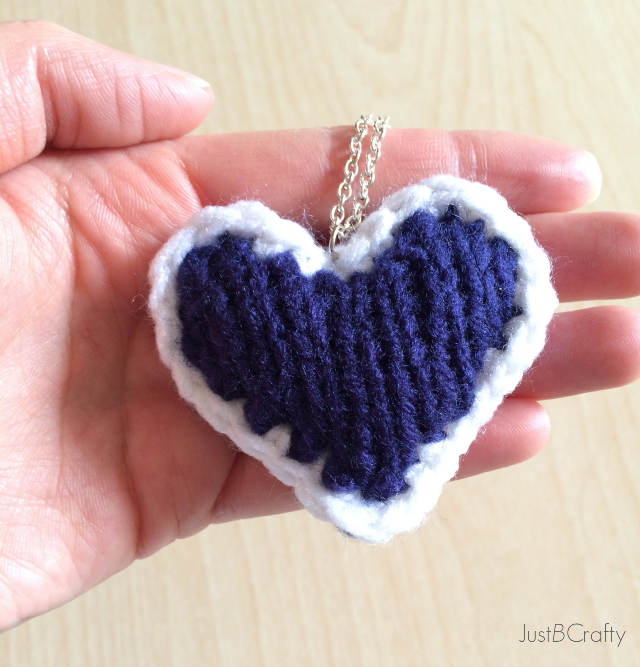 Take the white yarn and single crochet the two hearts together. 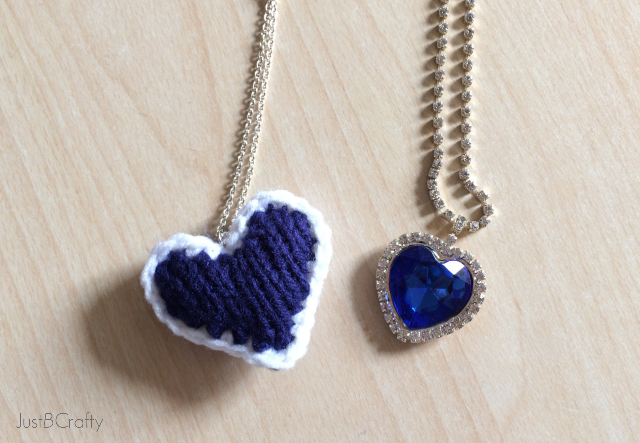 Cut some little pieces of the navy yarn to stuff the heart as you crochet. 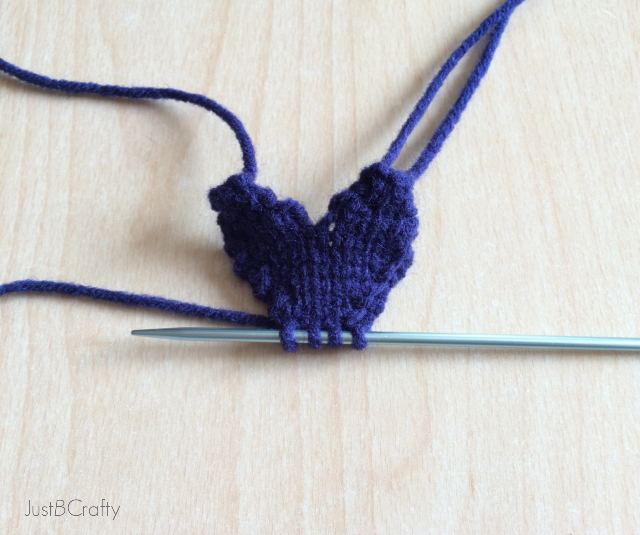 Once you reach around the heart to where you started, join with a slip stitch. Attach a jump ring and necklace chain. And yes I am a total nerd and have my own heart of the ocean necklace, haha. 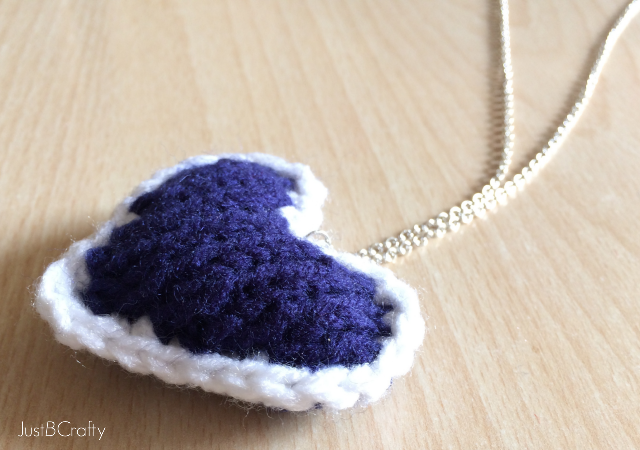 What a perfectly sweet idea for a necklace! Would love for you to share at Fridays Unfolded! That was wonderful. However, one should be donated to the Titanic Historical Society. You might want to go to http://www.titanichistoricalsociety.org and find their contact address. When you click on contact, you’ll find their location. 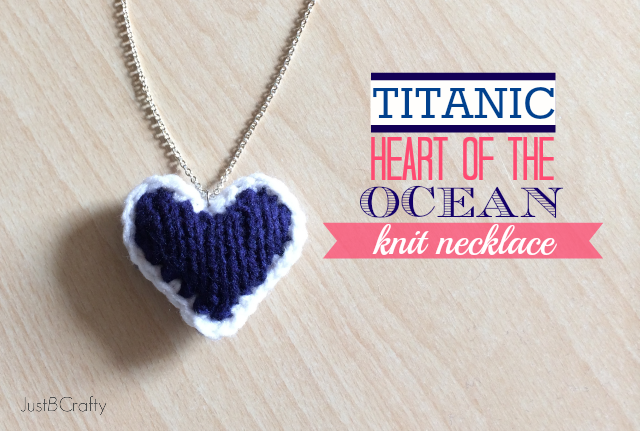 But if you make a Heart of the Ocean necklace, I’d recommend using their post office box address, to send the item. Good luck to you.